Includes phone and battery only. No cables or sim card included. Unlocked. Clean ESN. 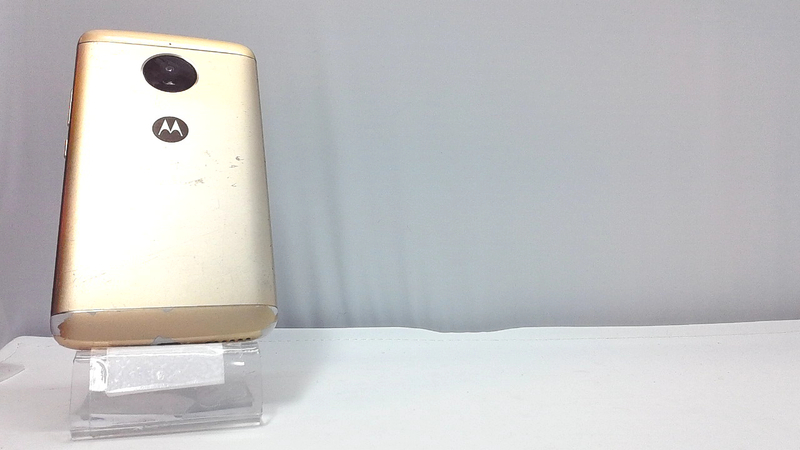 Motorola bar style smartphone in gold. There are heavy scuffs and dings on the housing. Used and in working condition. 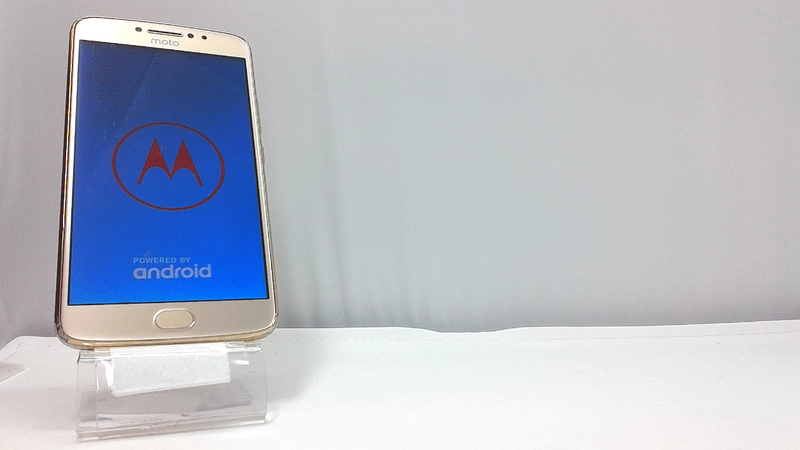 An octa-core processor and 5.5" full HD (1080p) display ensures videos and games run smoothly and look great.